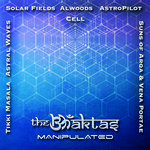 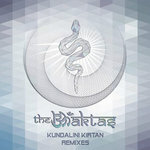 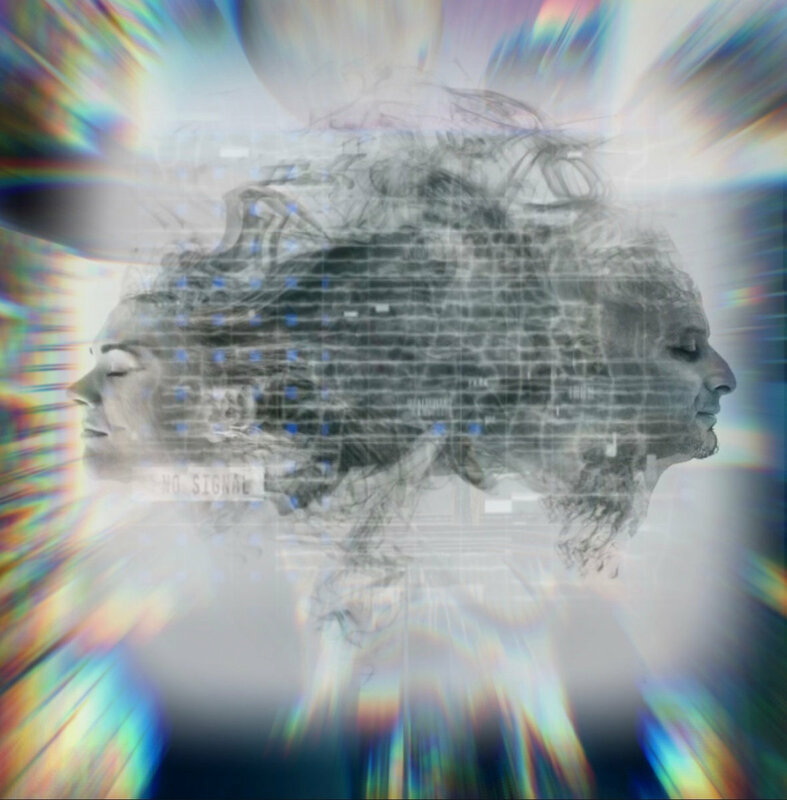 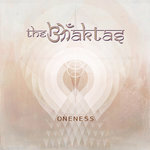 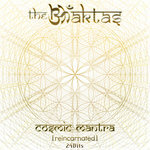 For Celebrating The Project's fifth anniversary, The Bhaktas release the third and final chapter in a series of three REMIX Albums of their songs, by well known artists from the PsyChill, IDM, and Ambient Genre. 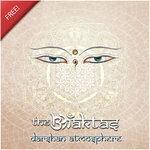 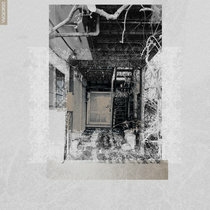 Darshan Atmosphere is a free release that consists of meditative remixes by the appreciated artist and our dear friend Tikki Masala aka Darshan Atmosphere. 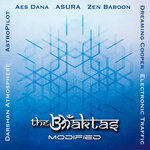 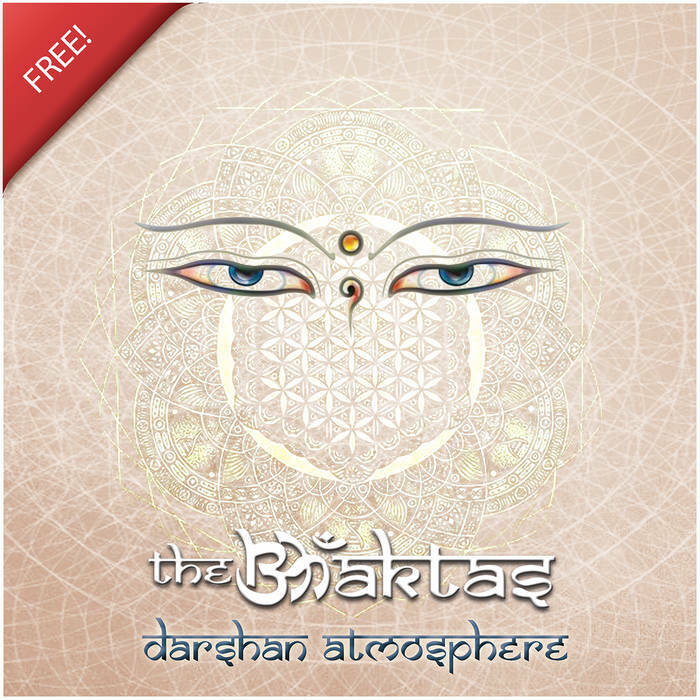 Many thanks to Dirik (Tikki Masala aka Darshan Atmosphere) for this amazing contribution, Gabriel DJ Zen, Rajat Prasanna (Bansouri Flute), Sukhadev (Guitars), Nicolas Mortelmans (Sitar), Jai Uttal, Sunil Sufi, and Amala on Vocals. 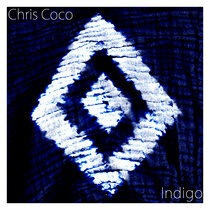 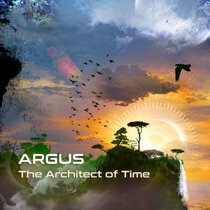 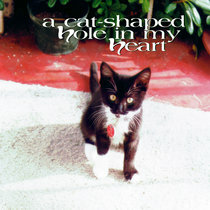 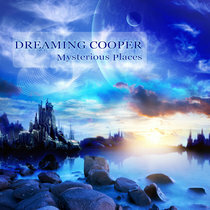 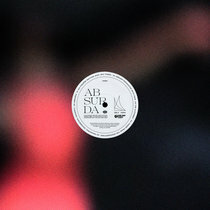 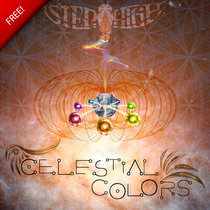 Mastered by Gabriel Zen @ Altar Records.